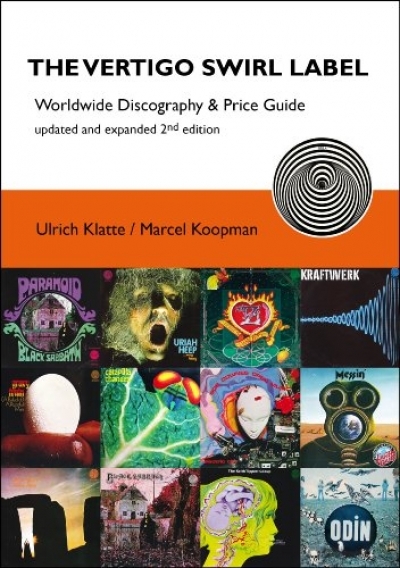 Worldwide Discography & Price Guide. updated and expanded 2nd edition. 320 pages of essential VERTIGO SWIRL LABEL record collecting data - covering label numbers, release dates and current mint values, and with additional information such as listings of musicians, producers, engineers, designers, track listings, etc. Every UK and GERMANY VERTIGO SWIRL record album is individually pictured, described and reviewed, in detail and with precision. 2. erweiterte und komplett überarbeitete Auflage.